Ah, SPRING. Is there anything better? Flowers blooming, birds chirping, snow (finally!) melting and endless reasons to celebrate the season. 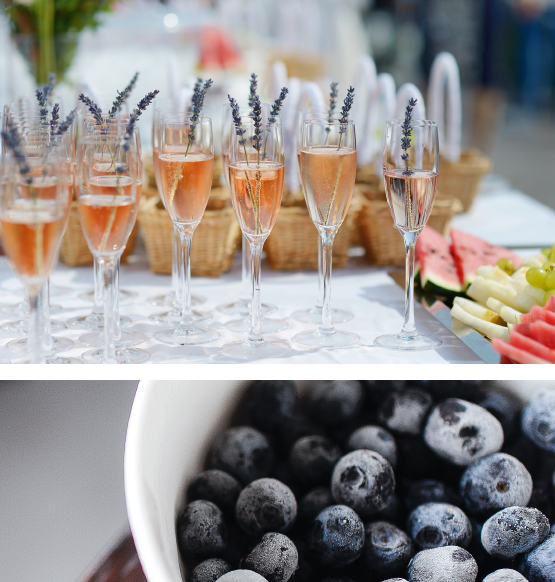 This year, we’re going all in, with parties and get-togethers that make the most out of every moment, while offering up tons of reasons to kick back, relax and savor a few sips-and-snacks with the people we love most. Cheers to that! 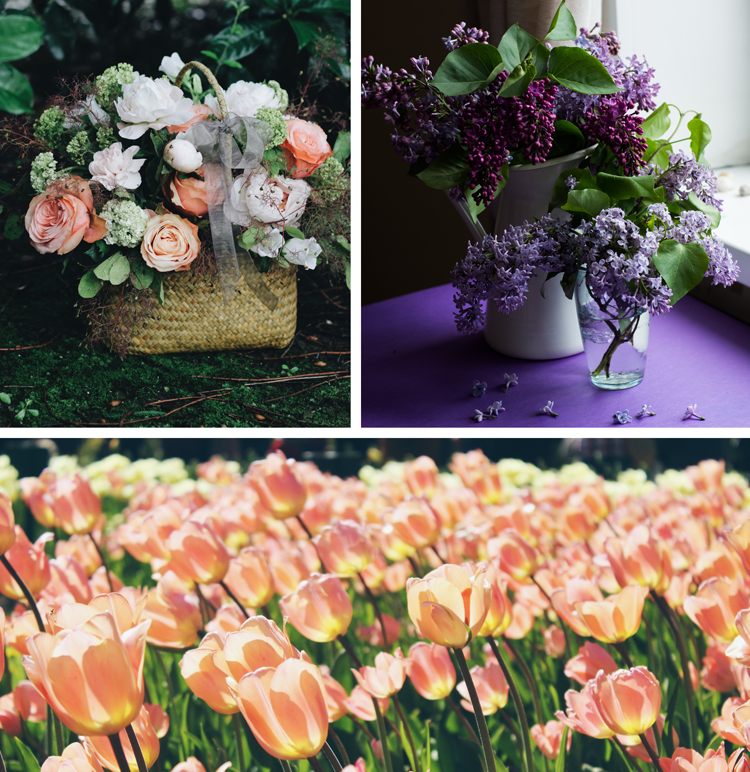 Spring is all about those fresh moments—the beautiful bouquets, the lush greens coming back, the bright blue sky...the list goes on and on. Your goal? Bring those colorful, lively spring touches to your events, no matter how big or small. The best part? This add-on is simple. If you’re hosting indoors, be sure to have some fresh-cut floral on-hand, as centerpieces, buffet displays or, even, to give guests as a friendly thank you. Or opt for a bright, spring-inspired wreath for your front door. There are plenty of options at all price points, including this bold lavender bloom, a sunny yellow forsythia wreath or a spring stunner featuring the season’s best wildflowers. Feeling crafty? Consider making your own or try our Elegant Twinkling Wreath DIY. See the full DIY Now! HAPPY EASTER - HOP TO IT! Easter is early this year and that means it’s time to start planning! This year, we’re hosting a brunch that incorporates some traditional holiday favorites with some easy grab-and-go eats. 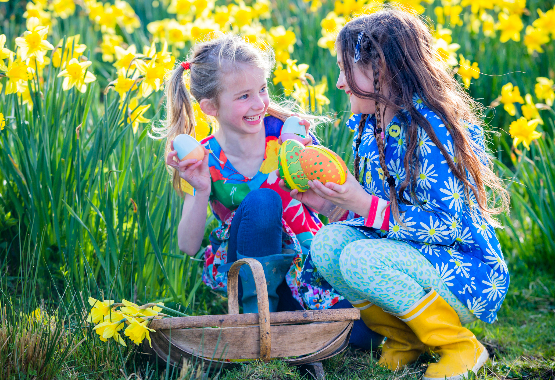 By making things a little less formal, family and friends will have more time to mix, mingle and, of course, hunt for eggs! It’s all here and it’s all buffet-style, served in courses throughout the day. Start with some light breakfast and brunch dishes—portable is good, as are dishes that can be served hot, warm or, even, at room temperature so whenever your crew digs in everything is good to go. Some of our go-tos? Classic Quiche Lorraine—always a crowd pleaser! Feeling extra festive? Try some Easy Breakfast Pizza—or, better, a breakfast pizza bar so guests can customize theirs. 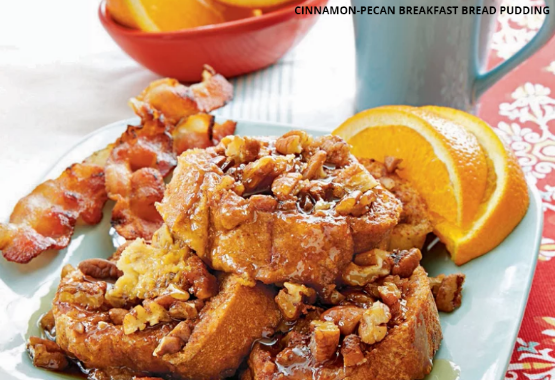 With some waffles, eggs and savory toppings—think bacon, chives, sausage, potatoes and creme fraiche—you’ll be ready to serve up some seriously customized eats in minutes. 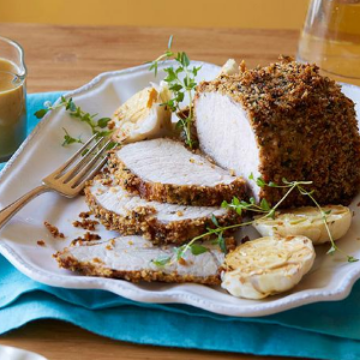 Then, as the day progresses, move into more savory, more traditional Easter fare—again, this isn’t a formal sit-down dinner, so aim for options that can be munched on throughout the day. Thinking casual? Opt for sandwiches, like these ham and fontina or beef and arugula options. 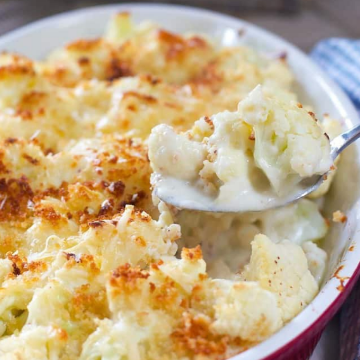 Cauliflower au gratin, a twist on everyone’s favorite potato side. Prefer squash? Here’s a two-cheese squash casserole you could easily sub in. 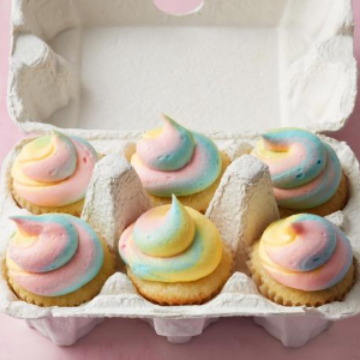 Serve Mini Egg Cupcakes in an egg carton for a cute finish—and quick clean up! And, of course, carrot cake! set up utensils and cups at the end the buffet, so no one ever has to wait in line if they forget or need a second set. But plates? Station those at the very front so people can grab and load up. 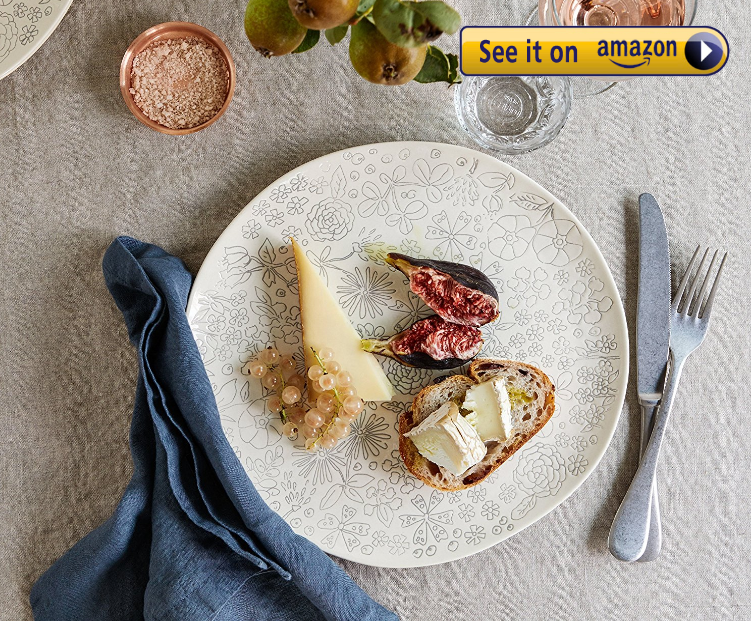 We love these festive spring plates from Amazon’s new Dorotea Collection. Has anything ever been more spring like than these festive ceramic plates and serving pieces? We didn’t think so either. The reason for the easier eats? Because there’s LOTS to do at an Easter party! Host a mini-crafternoon. Between courses, have simple crafts at the ready so guests can sit, munch and design. Silk florals are a good go-to, as are easy Easter Bunny-inspired crafts like these paper plate bunnies or some cute bunny hats. Another good option? Have egg hunters decorate their own goody bags, so they can easily transport all of their treats home. A champagne bar! Spring is here—now it’s time to celebrate. 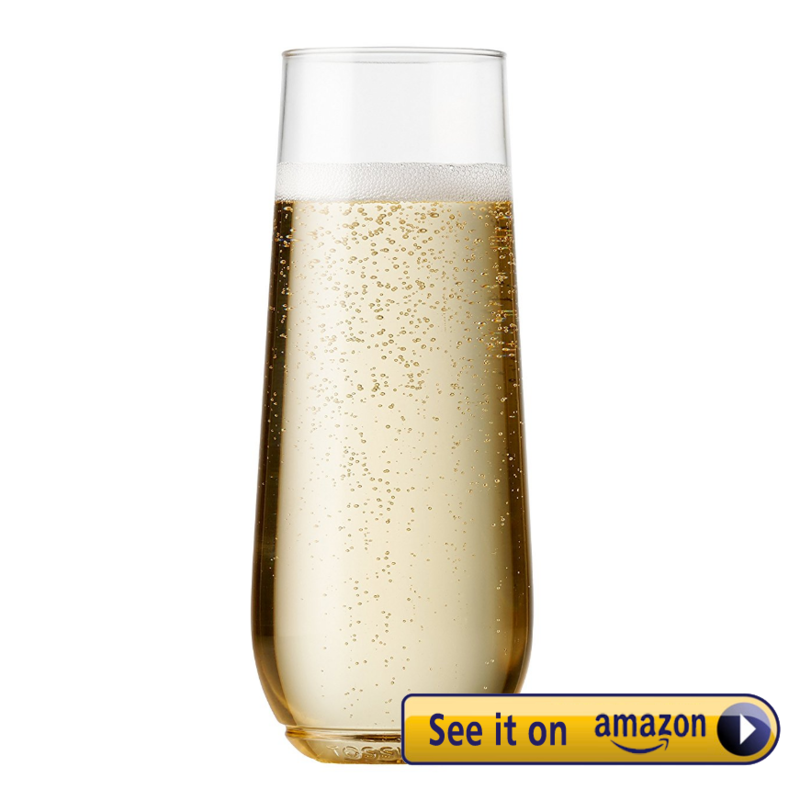 Have a few bottles of champagne, sparkling wine, cava or prosecco on hand, plus some great mixers and toppers. Our picks? 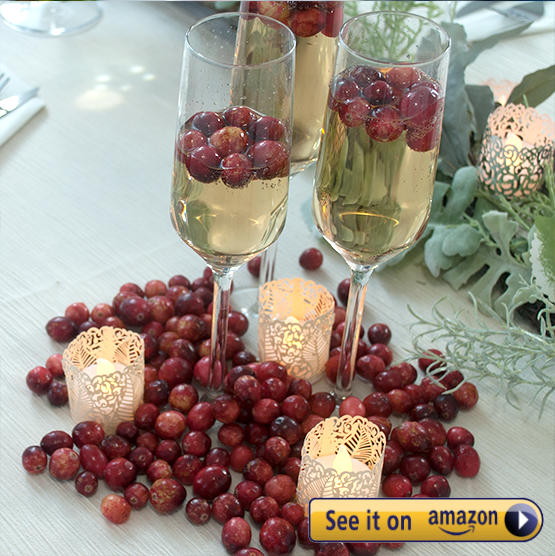 version looks just as a good at the real deal), sprinkle in a few flameless tea lights for impact and your champagne bar is open for business! Even if you aren’t a floral design pro, this party is simple, fun and, best of all, guests walk away with a brand new skill that’s perfect for the season. First, understand the simple steps and, ideally, dry-run your arranging at least once so you’re ready for the big bash. 1. 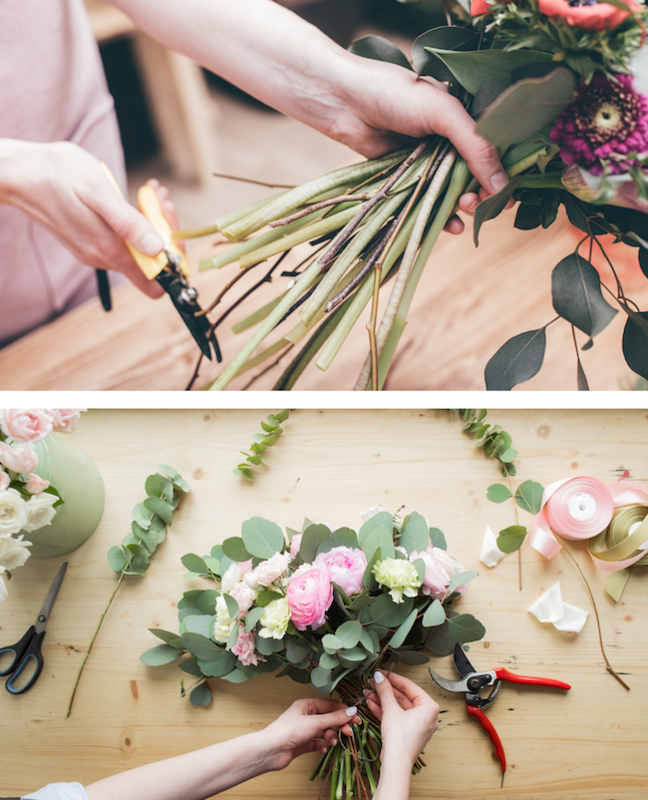 Grab a vase and some stems you’d like to work with—literally anything is a great choice! 2. If your stems have thorns or leaves, take a minute to strip them. 3. If stems have major length disparities—i.e. 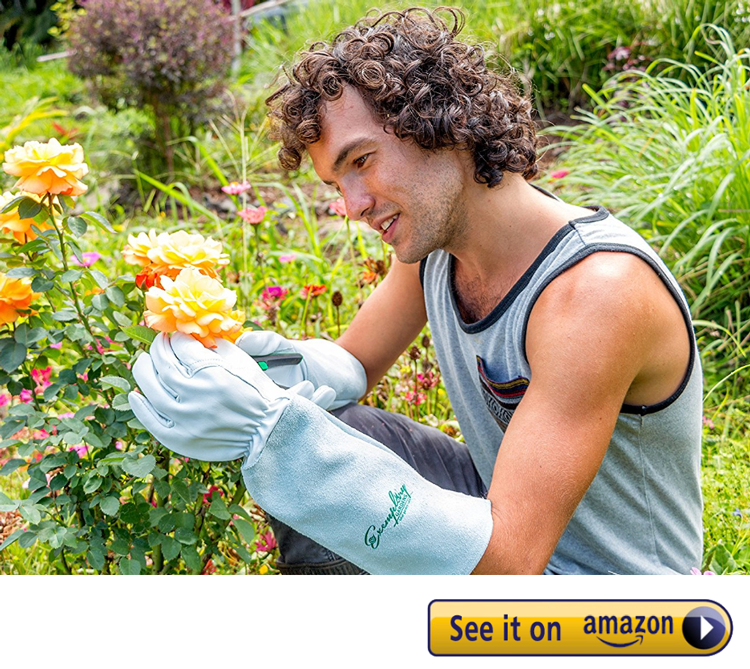 if some are VERY long and some are short—quickly trim them with gardening or kitchen shears. 4. If you have MORE of one flower or color than others, start there—arrange those around the vase, being sure to spread them evenly around the outside rim. Move IN as you go, continuing to evenly distribute stems. For a better, more even look, “lean” some steam or criss-cross them so there are differences in height. 5. Go to the flower or color you have the next highest quantity of and repeat. Always work in a circle, covering every piece of the vase. Assemble the pieces you’ll need to host your party. And, of course, you’ll need FLOWERS. In April, there are lots in bloom. Consider having guests pick, cut or buy their own stems so their arrangements can be fully customized to their tastes and their decor. Be sure to get some ivy or other greens to balance out your bouquets and, as needed, to hide any stems. Some floral-themed snacks! Many flowers are edible, so why not integrate those sweet—and beautiful!—eats into your party. Now you can download the PDF Version of this Month's Entertaining Guide!